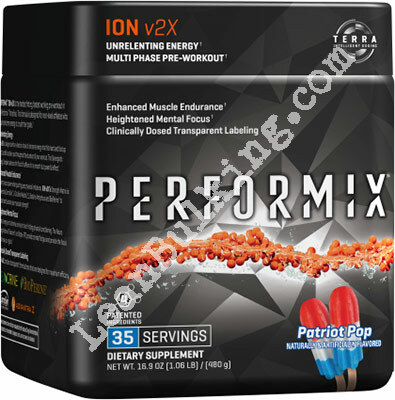 Ion v2X is a pre-workout supplement made by Performix. It costs $39.99 for 20 servings, and comes in 4 flavors - Blackberry Lemonade, Cherry Lime Slush, Patriot Pop, and Rainbow Candy. Performix are a supplements company that prices their products quite high - making them compete with the best products on the market. 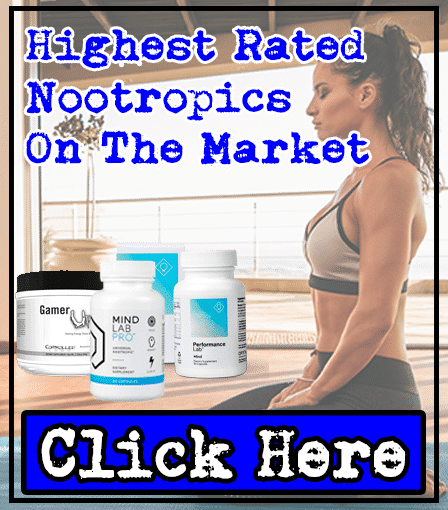 They market all of their supplements with their 'Intelligent Terra Beads', which seems like a gimmick; there's a reason why all other products come in powder form, not in capsules containing tiny beads. Read on to find out how effective Ion v2X is. This pre-workout comes in many fancy flavors, but that doesn't matter - if anything, it's not a good sign that Performix have spent so much creating these flavors. 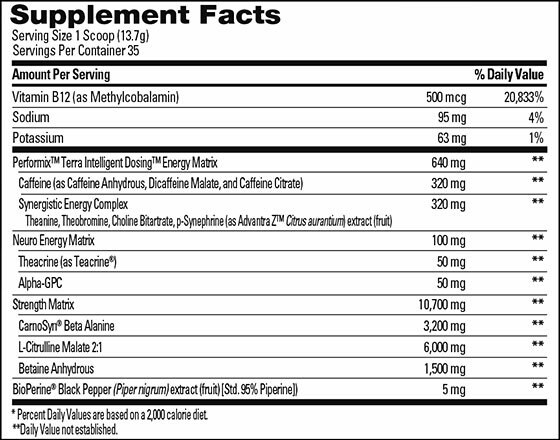 What really matters is what's inside a supplement: v2X's ingredients. Ultimately, a pre-workouts effectiveness is determined by how good the ingredients inside are. For this reason, we've analyzed the key ingredients in v2X - to show you if it works. Just before though, you need to know what proprietary blends are. Well, these are mixtures of numerous ingredients, only shown to you under one quantity; meaning you're left guessing what dose of each ingredient inside is. This is bad. Because you could be sensitive to an ingredient inside a blend, which increases your risk of suffering from side effects. Caffeine - Usually one of our favorite pre-workout ingredients when not inside a proprietary blend. Unforntunately, Performix has added it into their 'Terra Intelligent Dosing Energy Matrix Blend'. A big name right? Are you impressed? You shouldn't be. Performix has given this blend a big, fancy name so you think it's better than it is - a big gimmick. Don't be fooled! Here's why it's bad: This blend contains a massive 320mg dose of Caffeine, which will cause side effects to almost everyone sensitive to this nutrient. To stay safe, only consume servings between 150-200mg, to experience benefits without side effects. L-Theanine - A key pre-workout ingredient, it enhances the benefits of caffeine without increasing the risk of side effects. This would be great in other products, but Performix has over-dosed the caffeine so you might experience side effects anyway. Synephrine - Also known as Bitter Orange Extract, this has been banned in the UK, Canada, and other countries. Why? The Answer: Because it's caused harmful side effects. So why's it used in supplements? 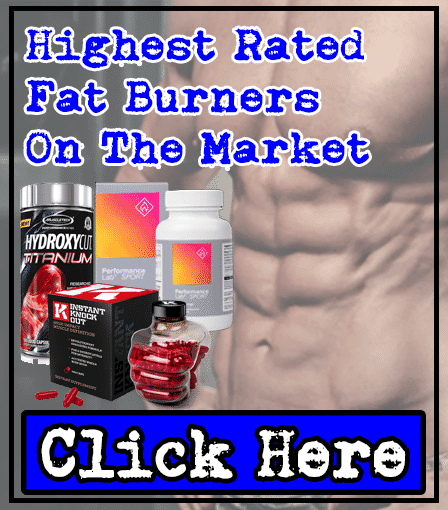 Well, it's shown to promote fat loss, so it's often used in fat burner products. But there's no reason for it to be inside v2X. Stay safe, and stay away from Synephrine here. Beta-Alanine - This has proven to improve muscular endurance, but at a cost - it's known to cause paresthesia (tingling on skin of your face, chest, hands, fingertips and toes) in doses over 0.8-1g. Performix's Ion v2X contains a huge 3,200mg of Beta-Alanine, so you're almost certain to be at risk here. 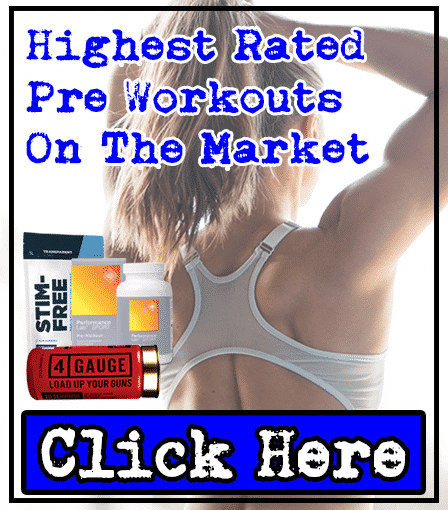 Citrulline Malate - A key pre-workout ingredient. Why? Because it can enhance your muscle pumps while you lift weights in the gym. So how does it work? 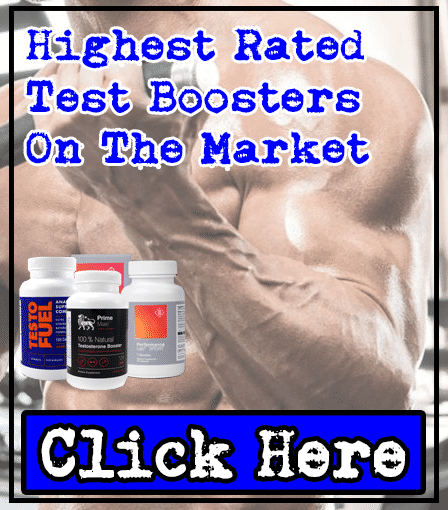 Well, Citrulline Malate raises your nitric oxide levels, which increases your blood flow. This means you'll feel intense pumps during your bicep curls or leg presses. Performix has done well here, by adding a 6,000mg dose - an optimal dose. It's important to check whether the pre-workout you're looking at contains between 6,000mg-8,000mg, as it won't be effective if it isn't. Betaine - We believe this is the worst ingredient in any pre-workout supplement. Why? Because studies have proven that it delivers no benefits! None at all. But it get's even worse: Betaine's known to cause fishy odors in your breath and sweat, which isn't something you want. Any pre-workout that contains proprietary blends puts you at risk of experiencing side effects - and Ion v2X is no exception. 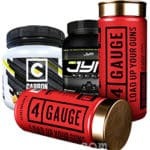 The high dose of caffeine (320mg) will cause those sensitive to it side effects like jitters and energy crashes; which will ruin your workout. Beta-Alanine's huge dose (3,200mg) will almost certainly cause paresthesia (tingling on the skin of your face, chest, hands, fingertips and toes), which could also send you home early. Not only that, Betaine can cause fishy odors in your breath and body secretions (sweat). 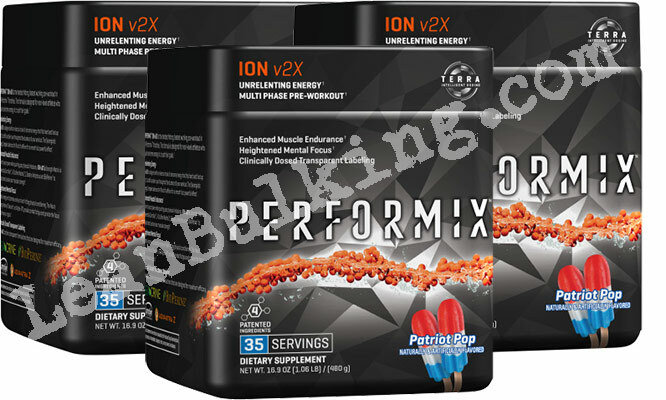 Basically, Ion v2X is a pre-workout that isn't very effective (or safe), but might taste good in it's 4 different flavors. We'd take a quality, safe product over taste anytime - so we chose to avoid this product. We recommend that you stay away from it, but it's your body. 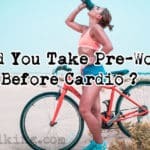 You should look for a pre-workout containing more key pre-workout ingredients - if you're paying over $30 for a product, you want to make sure it's the best on the market.